Enter the year Hubby & Wifey were married in the box below. 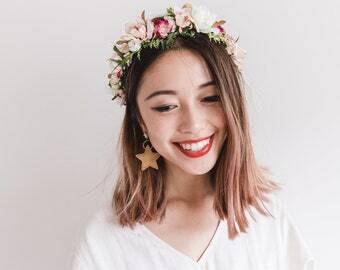 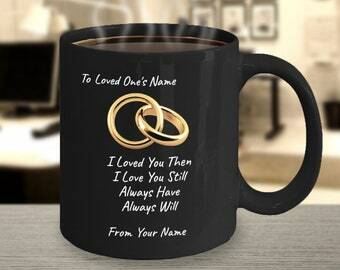 We'll do the rest and personalize the mugs for you! 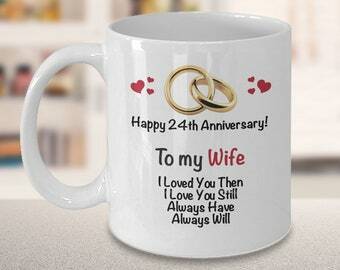 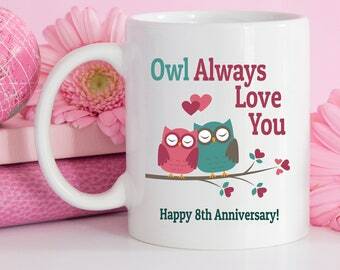 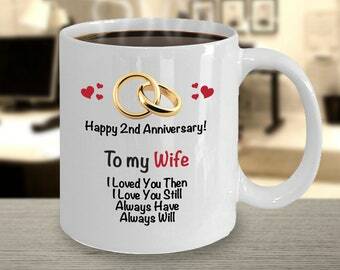 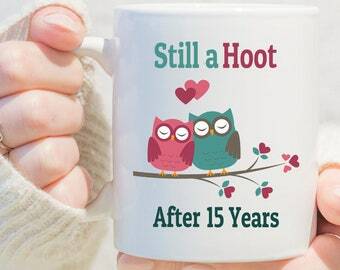 Couples Mug Set - TWO high-quality mugs, personalized with the year of marriage. 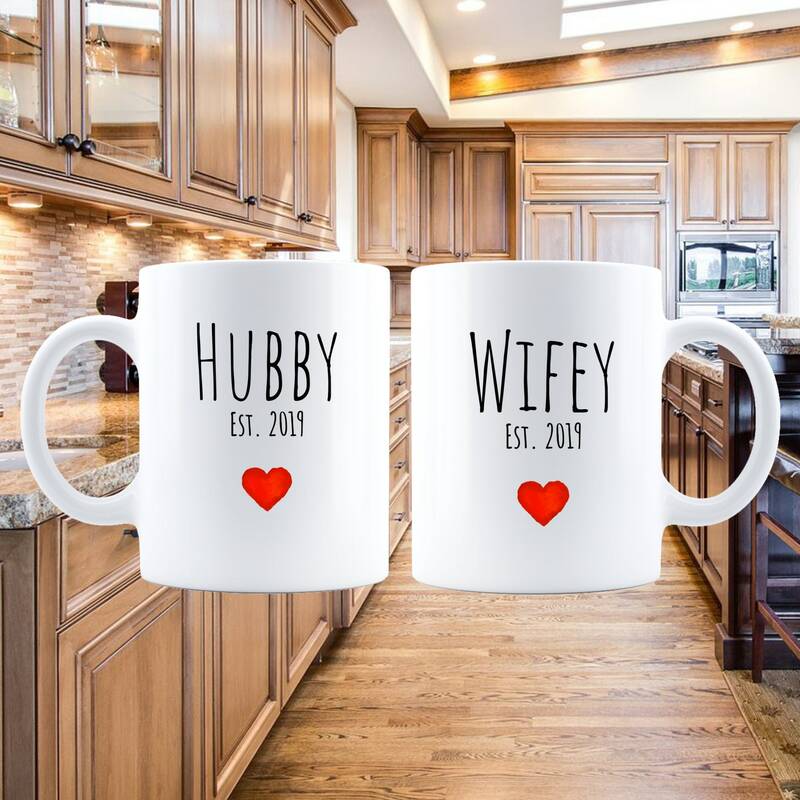 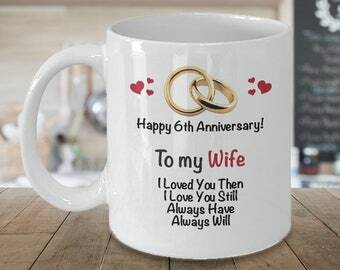 One mug for Wifey, one mug for Hubby. Each coffee mug is printed on both sides, is dishwasher safe and printed with crystal clear graphics.